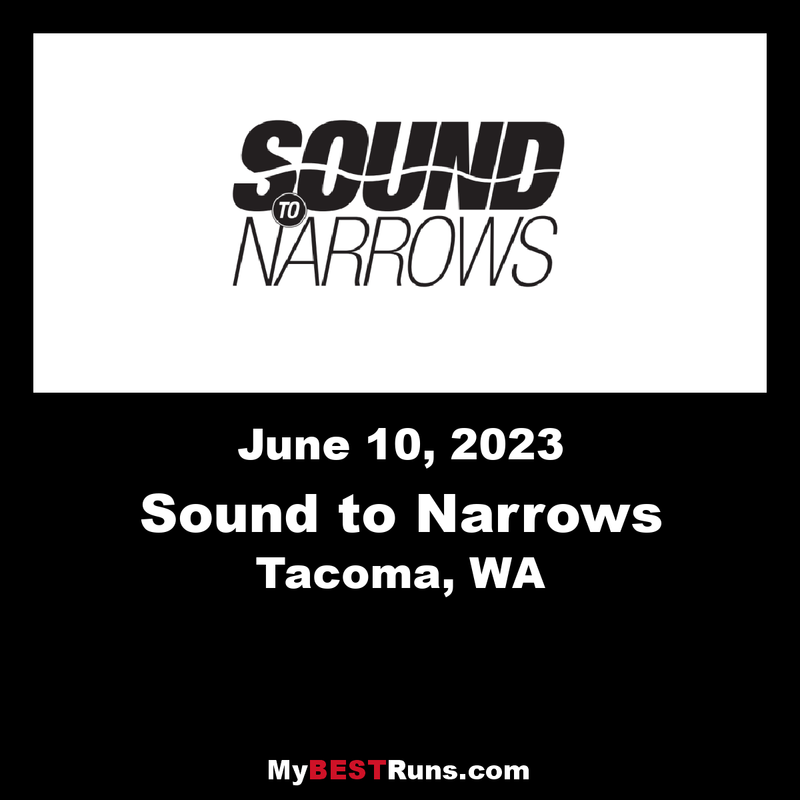 The Sound Narrows is the South Sound's kick-off to summer. Choose from the state's oldest 12k, or our fast and challenging 5k routes. After your race, enjoy a slew of vendors, fun bands, and camaraderie with fellow participants.